I will post fanart that made me happy! 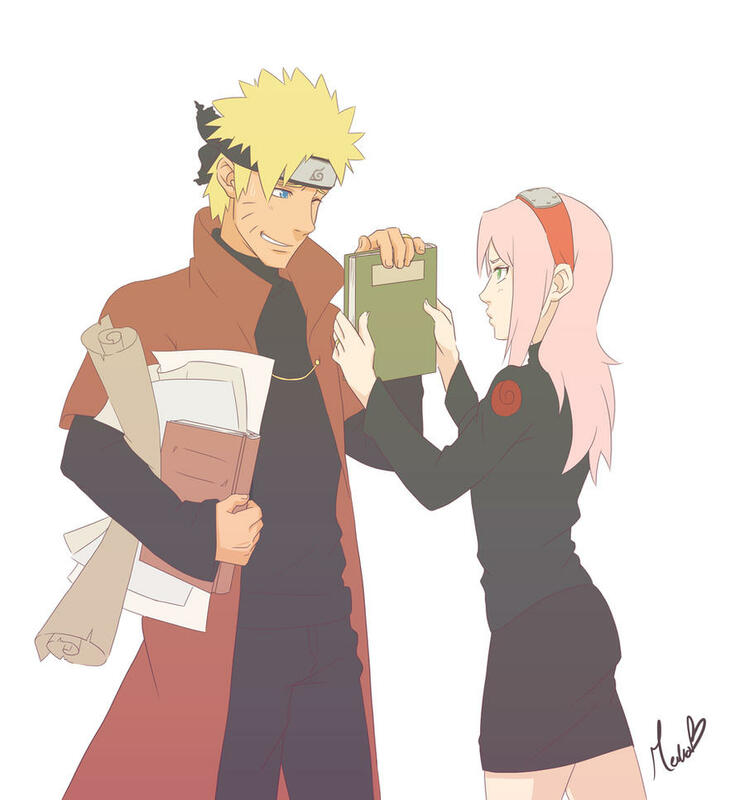 What I imagine from this fanart is that Sakura + Naruto both time-traveled back to the past during Minato's era, and then did their own universe fixes and met Kakashi. FEEL FREE TO POST YOUR OWN! Edited by Toby, 06 August 2018 - 10:26 PM. Edited by Toby, 06 August 2018 - 09:41 PM. 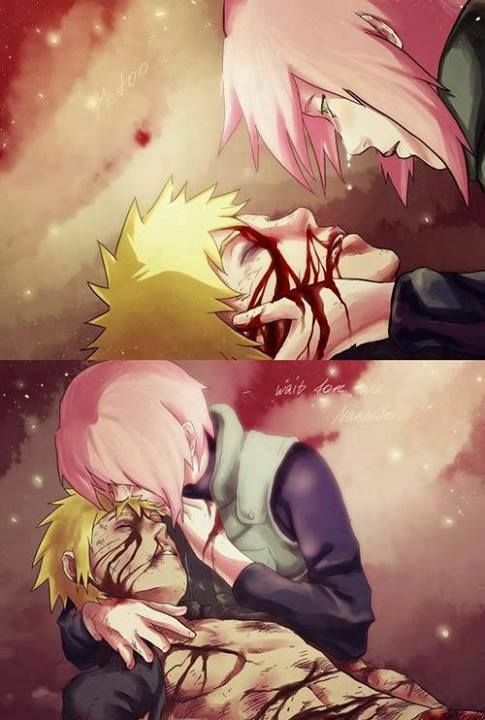 Naruto has the most happiness when hanging out with Sakura, even though Sakura punches him sometimes. 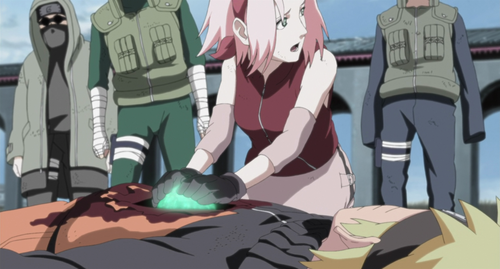 Looking at these screenshots from the anime, even with SP adding Hinata filler, the story was still blatantly infavor of NaruSaku instead of NaruHina. 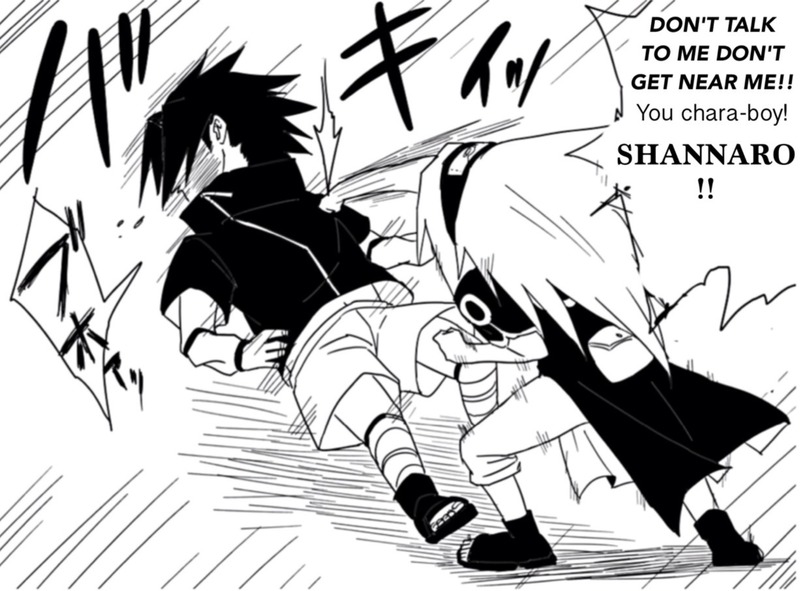 Road To Ninja The Last Naruto Movie. I just found that Naruto expresses the most excitement/joy/happiness when spending time with Sakura, and vice versa-- Sakura gets "mad" in an "exaggerated" way but is actually endeared (Tsundere). Hinata is a Dandere. 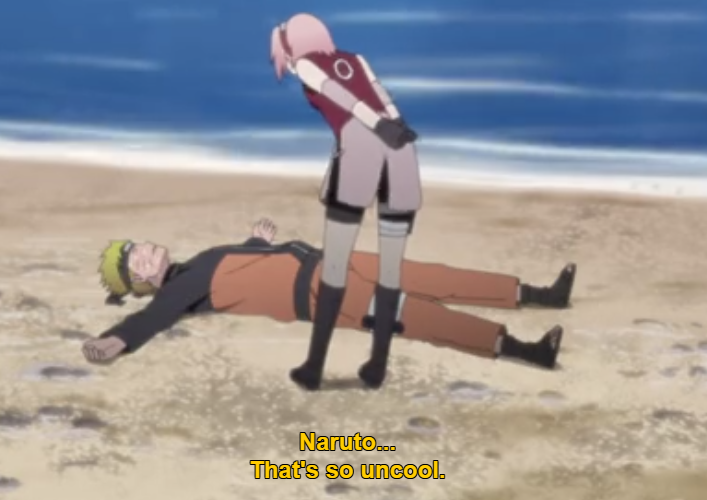 I'm sure we can overlook the mess that is PostNaruto canon, and keep shipping them. 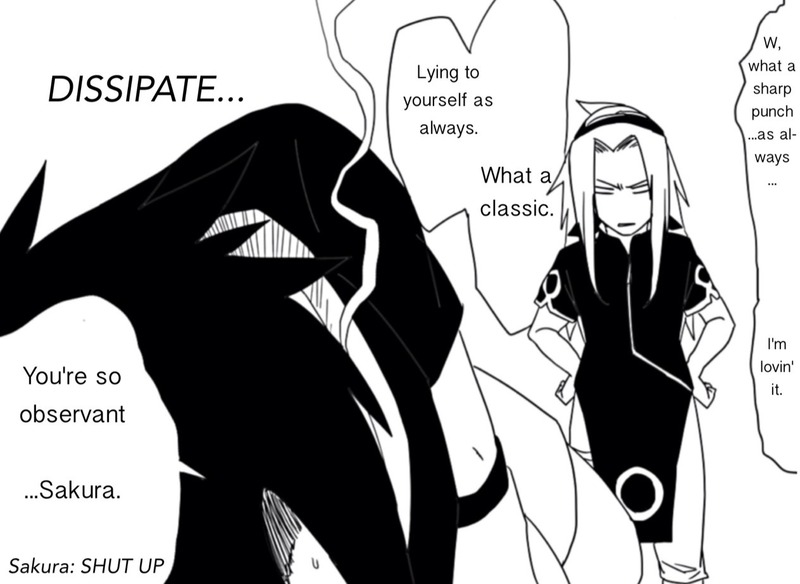 Whatever NaruHina shyness or SasuSaku shyness that Kishi writes now can't top THIS non-shyness chemistry. 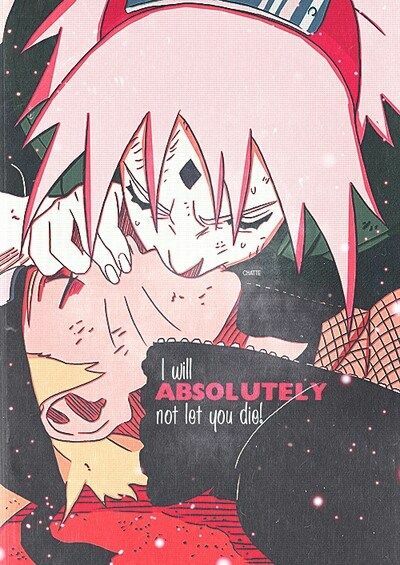 Anyway, as people still ship KakaSaku in 2018 even though it's not canon, no issues continuing shipping NaruSaku the same way. They went through SO many adventures together. 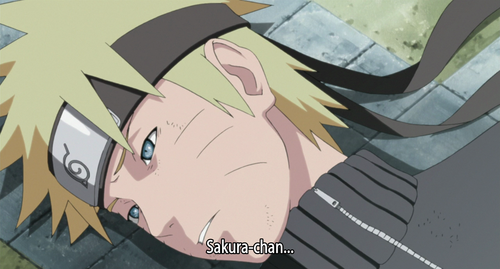 Yeah, about this, one of my motivations for compiling these happy moments that legit happened was because modern SS-NH fans keep twisting the facts and saying hurtful things like "NS NEVER happened, Sakura was always beating Naruto up and abusing Naruto, etc etc" and the other set of fans say "SS was canon from the start, Sasuke cared about Sakura and tried to protect her from Gaara, and Naruto kept forcing his crush on Sakura, etc"
In case we lose our minds and start believing that we were wrong to like NaruSaku, here's some pictures that remind us why we like Sakura's personality(despite her flaws) and Naruto's antics vs Hinata's blind support of Naruto. 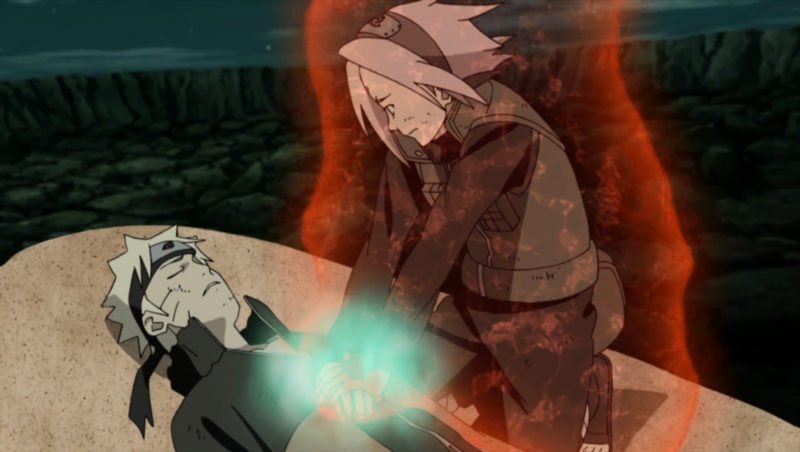 Hinata's unconditional, quiet support of Naruto is nice and all, but Sakura's support is fierce, solid, shocking and awesome. Edited by Toby, 06 August 2018 - 11:18 PM. Someone should do a compilation and compare NS to NH. I hear that for sure, Jak! And these are all nice to see.